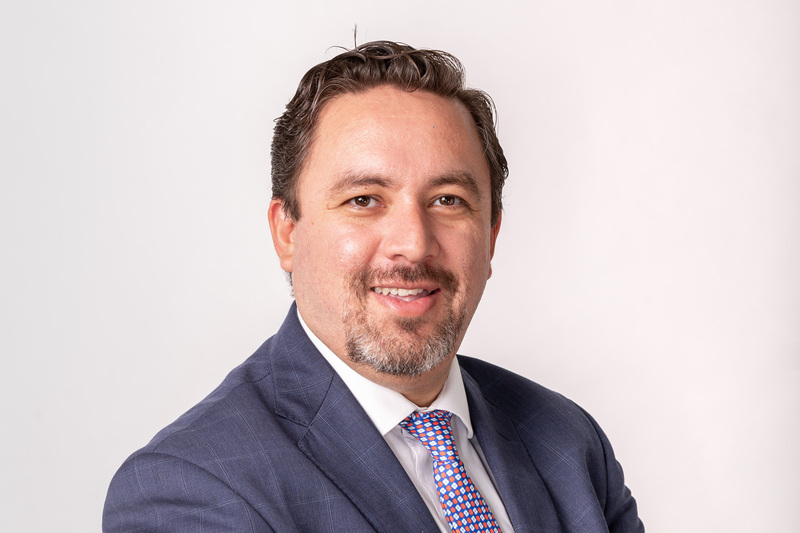 Rogelio Blanco has a 15 year long career in the sector and has accumulated experience in countries as diverse as Argentina, Colombia, Peru and Holland. In Mexico, he has worked for important firms in the communication industry, and has held roles with the most utmost responsibility for various years. Rogelio is an expert in corporate communication, reputation management and crisis management. For the past three years he has successfully led the transformation and strengthening process of the area of Corporate Communication here at LLYC. He has collaborated with the management of key projects both for national and international clients, which awarded him various prizes for the excellence and innovation of the implemented strategies.